Benedict Cumberbatch is a British actor who is popular between the ladies for his sharp cheekbones, piercing Blue-green eyes and deep articulate voice. Cumberbatch was born on 19 July 1976 in Hammersmith, London. He has worked in film, theatre, and radio. In 2015, he played as a lead in Shakespeare’s ‘Hamlet’ live theatre in Barbican Theatre, which earned him third Laurence Olivier Award nomination. Benedict started his film career in 2007-2008 by playing supporting roles in ‘Atonement’ and ‘The Other Boleyn Girl.’ He appeared in ‘Tinker Tailor Soldier Spy’, which was based on a novel, and in ‘War Horse’ both movies were released in 2011 and both of them were nominated in Oscars. 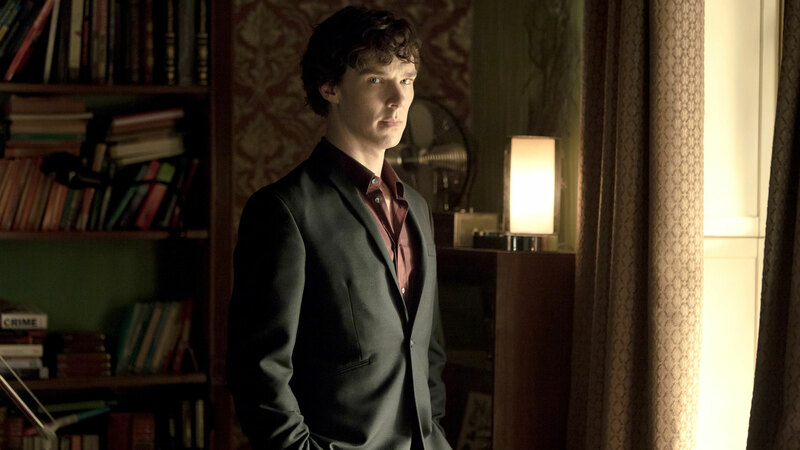 In 2015, Benedict appeared as ‘Dr. 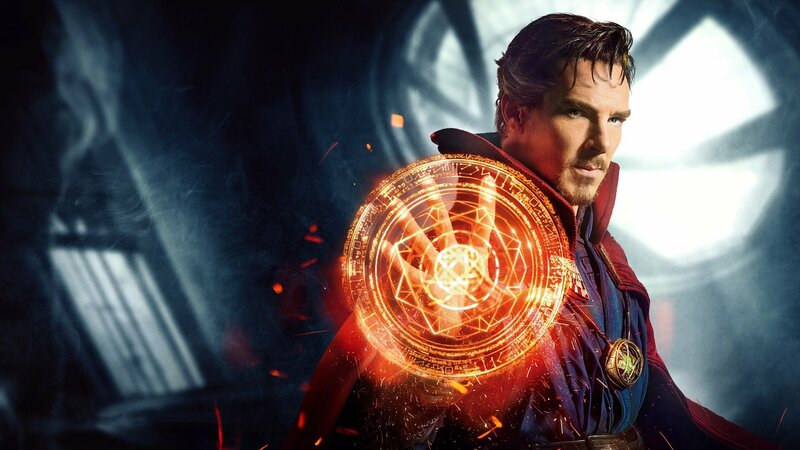 Strange’ in Marvel movie ‘Doctor Strange’ that became the huge hit and highlight work in Benedict’s career. Benedict Cumberbatch has also appeared in Hobbit series as ‘Samug The Dragon.’ Furthermore he would be ‘Mowgli’ in 2019; he will be appearing as a voice of Sher Khan. Benedict Cumberbatch also narrated many novels that you can listen to an audible ‘Audiobooks’. Best recommends- ‘The Order of Time, ‘Metamorphosis’, and ‘Casanova.’ You can listen to the sample of ‘Casanova’ on audible. 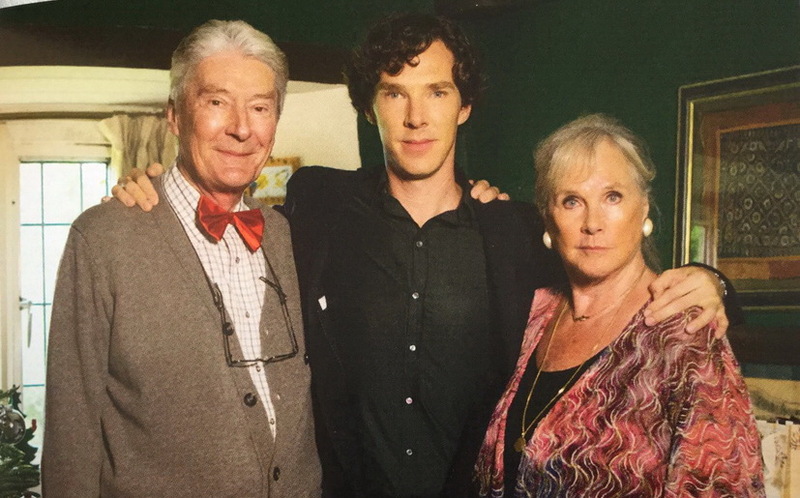 Benedict Cumberbatch is a very talented actor; acting runs in his blood, his father Timothy Carlton and mom ‘Wanda’ are both veterans’ actors. They have also appeared together in ‘Sherlock’ series as Sherlock’s parents. When he was young, he attended boarding school. His parents want him to do best in Academics rather than following the footsteps of their own. 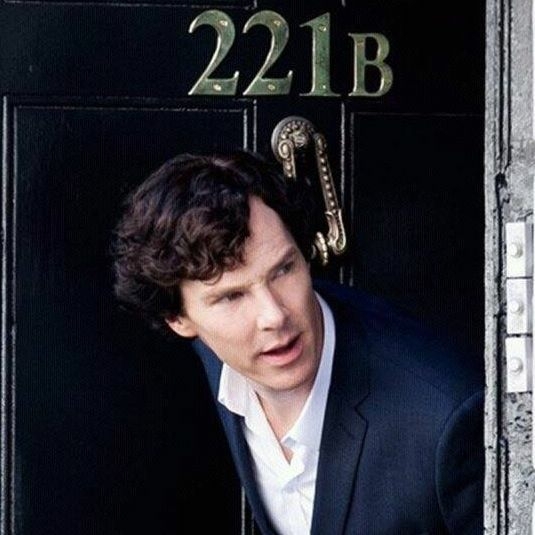 For best education, they want the best school, until they find one Benedict has to change his school constantly. They got married on February 14, 2015 (Valentine’s Day) and they had their first baby son in June 2015 and named him ‘Christopher Carlton’, they welcomed their second baby boy in 2017 and named him Hal Auden. Cumberbatch is one of the 25 celebrities who don’t have any official Facebook, Twitter and Instagram account. 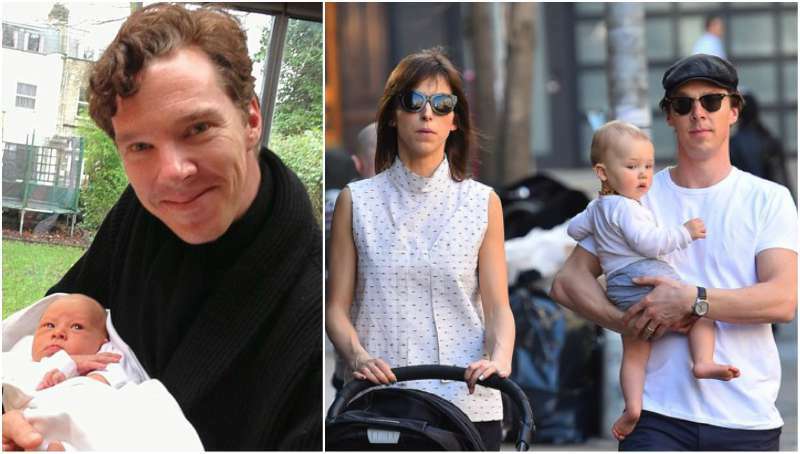 Benedict explains the reason that it would be a disaster if he will be a part of social life. He concludes that whenever he types (on Twitter) he frequently went over his character limit and because of that the text ends up making no sense. That is why he rather spent time doing the thing that brought him all the attention in the first place, and not the thing that would just consume his energy, he finds that very toxic. For fans worldwide who want to know their favorite English actor better, there are many fan pages, and fansites, which you can follow for the latest updates of your favorite. You can follow (@cumberbatchweb) twitter fan page account, and (@benedictcumberbatch_221b) Instagram account.